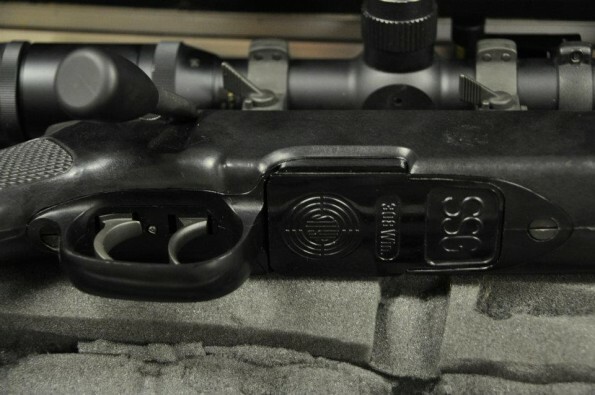 This is a Steyr SSG rifle with a set trigger and Steyr QD mounts. Springfield Government model scope, and bipod. 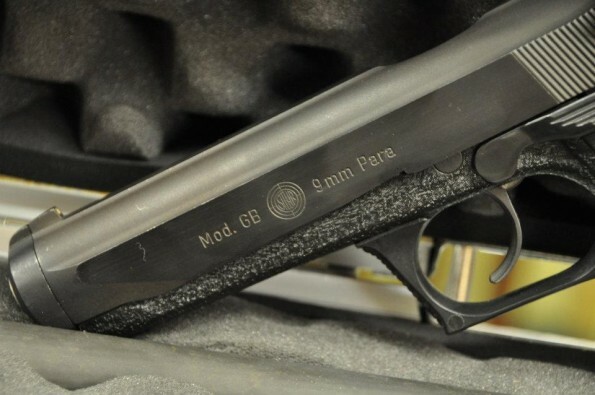 It is in a custom fitted case with a Steyr GB 9mm backup pistol. You can reach out and touch someone with this rifle and still have change in your pocket for a local call. If you know what I mean.